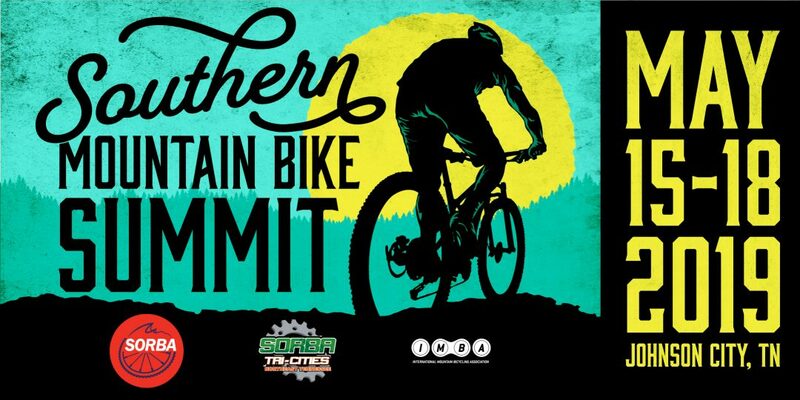 The Southern Appalachian Bicycle Association welcomes riders of all ages, abilities, disciplines, and skill levels ranging from novice to elite. Help us build and maintain our local trail systems! 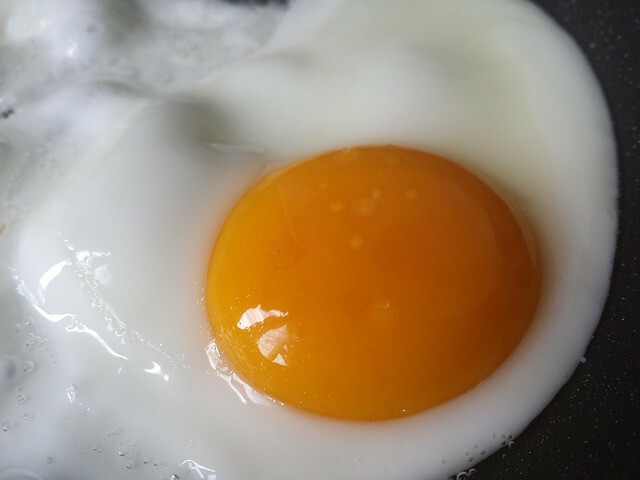 Join Our Chapter Here Now! 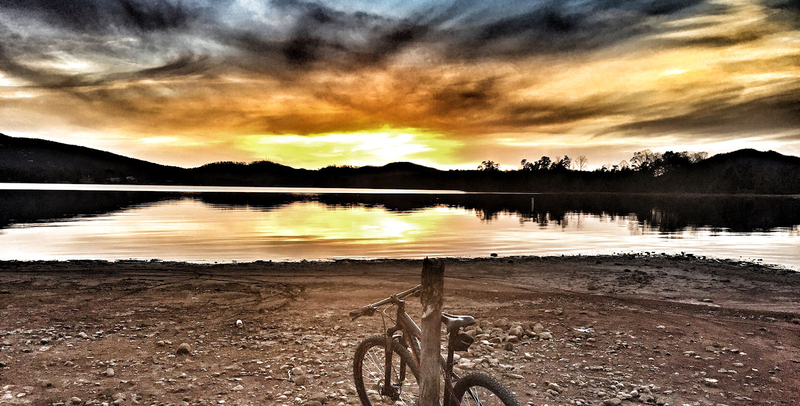 Check back often to see what's happening in the local bicycle community! Fundraiser for Piney Knob Trails Entrance Enhancement Project. 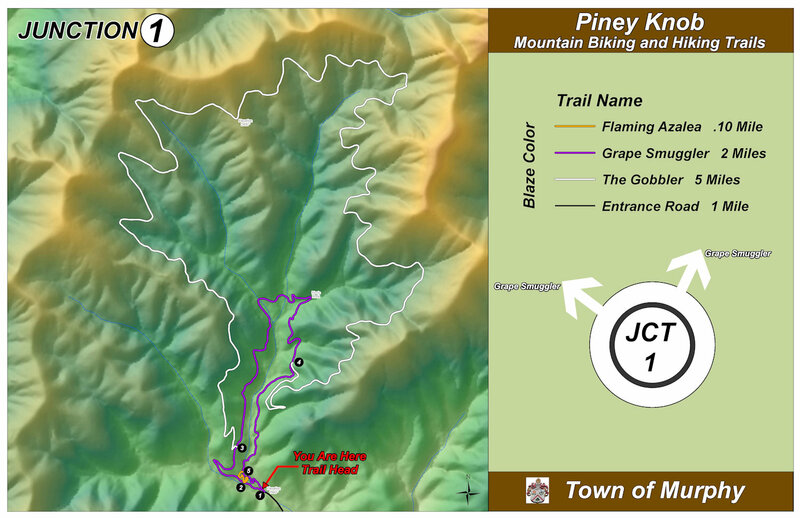 This fundraiser’s purpose is to make a more sustainable enhanced trail entrance experience from parking gate to the existing turnpike at the entrance bridge for the Piney Knob Trail System in Murphy, NC. Materials will include gravel and mulch. All work to be done by Saba volunteer efforts. Approximately five hundred feet of sustainable road to trail conversion will be completed with this project along with approximately 40 SABA trail crew volunteer hours. This will give SABA the opportunity to show the city of Murphy it’s ongoing commitment and support for Piney Knob trails. The total fundraiser goal 2k. Natural Landscaping Services will be donating its machine time and crew as volunteer hours. Anyone donating to be listed on SABA Website. Fundraiser completion May 1 Project completion date May 31 All donations to be made to SABA and MUST specify that the donation is for the Piney Knob Trails When the fundraiser is complete, SABA will give the Final check to the City of Murphy DONATE to the PINEY KNOB ENTRANCE ENHANCEMENT PROJECT NOW!